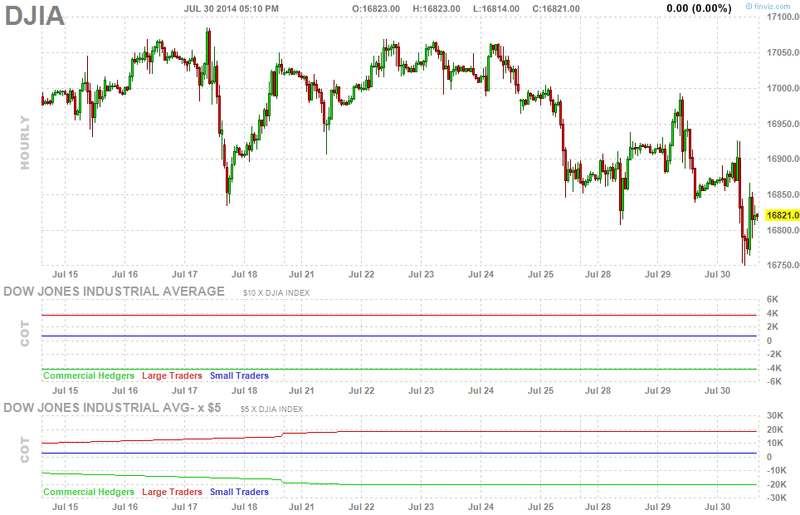 Closed at 8149, now we have to see how traders digest what they got from the FED today and the 4% GDP growth. Yes that is a strong headline number and you can build a case that no other major economy other China is coming close to this type of growth especially not Europe, UK, or Japan. Based on that alone, it is compelling to buy the US Dollar, almost sounds too easy and trading these markets is anything but easy my friends. The US debt plays a very large part in the value of its currency so don't go running with the headlines here. Be careful and watch to see what the big money will do. Tomorrow may be slow as we will have the US unemployment number released Friday morning so be patient. A strong number on Friday can have huge implications on where markets are headed in the near future and a weaker number will calm the markets from worrying about any rates rising any time soon. Last thing I want to talk about is OIL. OIL broke below $100 this afternoon and does not look very good at the moment. I have been saying that falling prices are a sign of a weak economy or weak demand, we have chaos all over the Libya, Russia and the Middle East. If equities keep falling, who knows how low OIL can go. Watch the $99 level now to see what happens. wow great article with beautiful explaination! Dao, thank you as always. He has a great sense of humor, enjoyed the read. We share the same views however it is how the trading community wants to interpret the data!